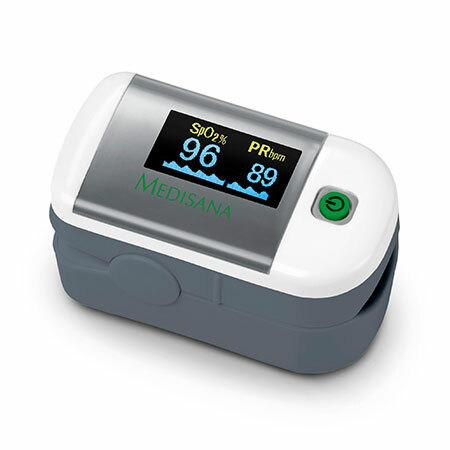 The pulse oximeter PM 100 measures blood oxygen saturation levels and heart rate reliably and accurately. Both of these readings can be viewed on the well-readable OLED display in four different views as a bar graph or in wave form. The pulse oximeter PM 100 is a practical everyday companion not only at home, but also on trips, thanks to its convenient "one-touch" operation.